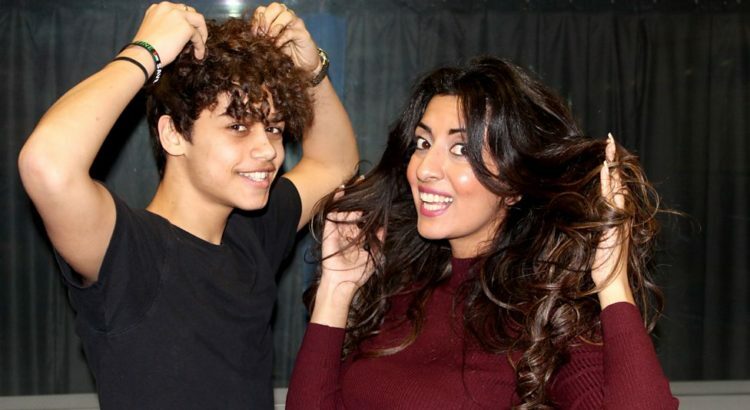 Come up with a fun caption for this photo of Harris J and Noreen Khan (BBC Asian Network). Noreen Khan has interviewed Harris multiple times and even hosted him on stage at huge events such as Eid in Trafalgar Square. Freedom Ain’t Free by Raef ft Nano Omar – Lively! Ya Nabi Salam Alayka by Maher Zain – Best Song?